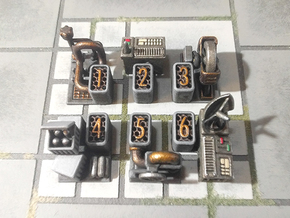 A seven-die set that includes a d4, d6, d8, d10, decader d10, d12, and d20. 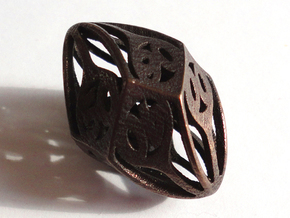 The set was designed to look like interlocking rings or chain mail. 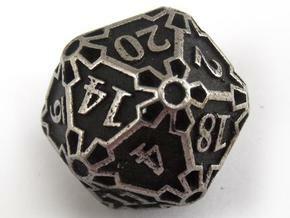 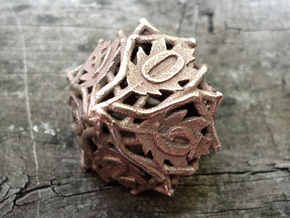 Please note that the design of this dice set traps a large amount of polishing medium when printed in stainless steel. 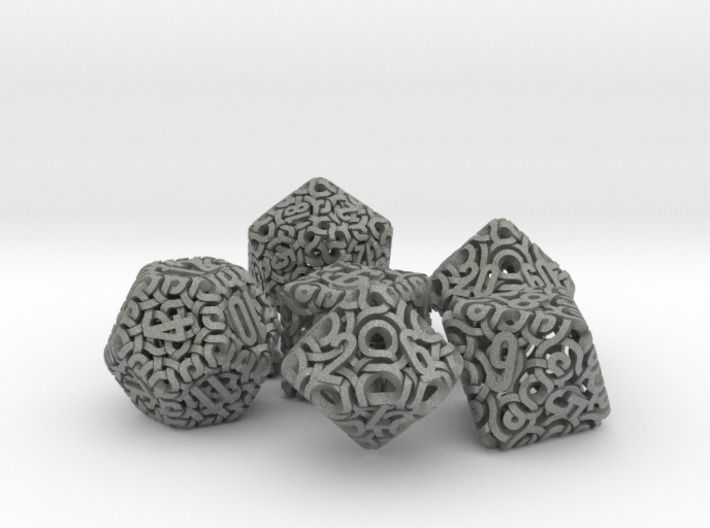 This grit can be removed from the interstitial spaces with a needle or Xacto blade.